Daniel Nehren wants to make sure Ken Griffin knows exactly how little he’s been doing for the last eight months. 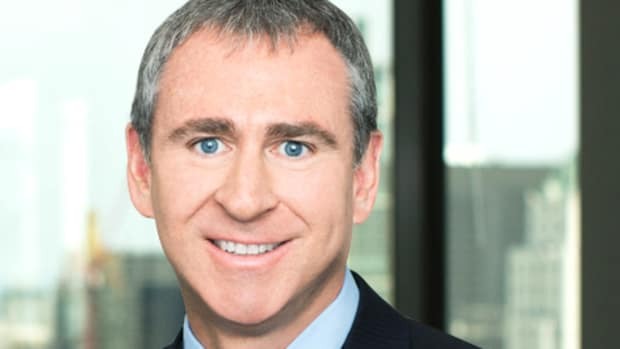 Citadel Investment Group founder Ken Griffin does not take the non-compete agreements he makes employees sign lightly. 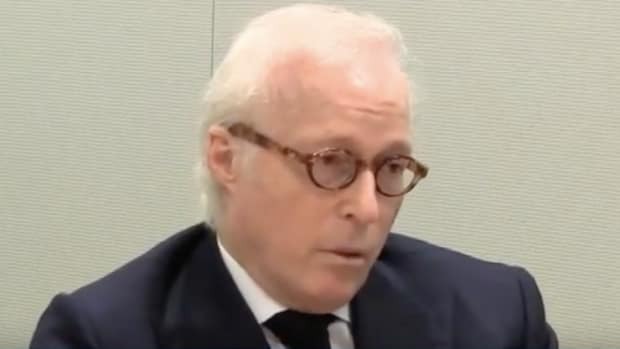 In a crowded field, perhaps no one this side of Alan Howard takes them quite as seriously. Call off your goons, Ken! Nehren is finally free to ply his trade elsewhere. If you’ve got a feel for Hungarian debt, Ken Griffin would like to talk to you. For a little while, anyway. 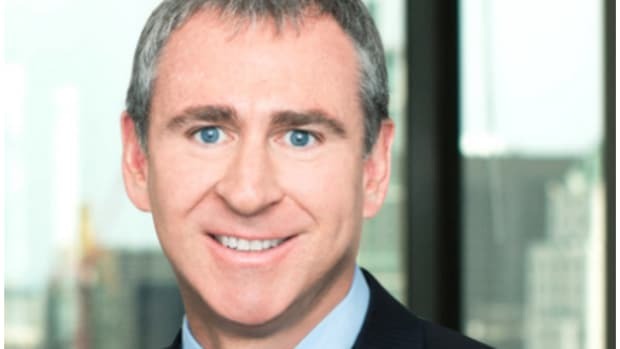 Breathe easy: Ken Griffin's employees can continue to put food on the table. 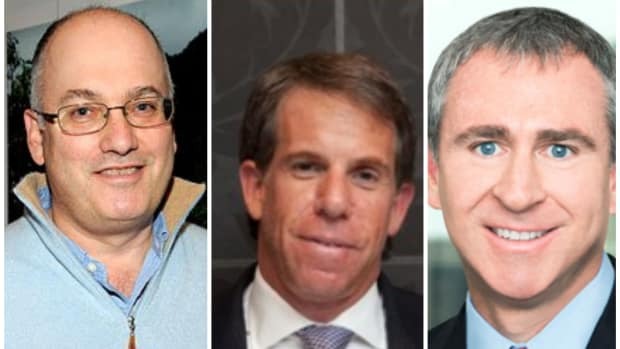 If Bitcoin Is Real, Why Hasn't A Citadel PM Confronted Ken Griffin And Told Him So? 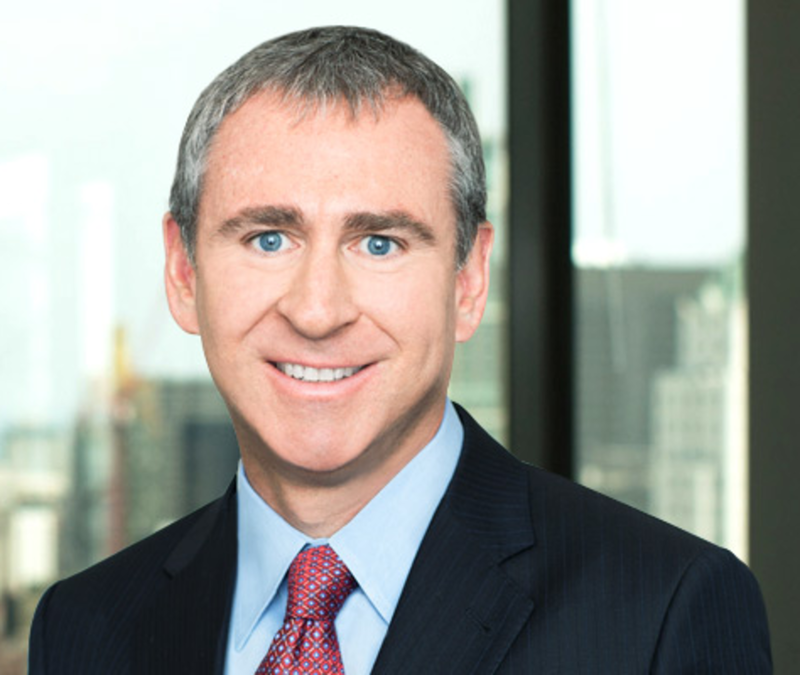 It's not like Ken Griffin isn't famously approachable. It’s all part of Wall Street’s circle of life. And Ken Griffin’s Floridian fantasies are a few million dollars closer to reality.